OFFICIAL CHARITY: Bald Head Island Conservancy: Please join and donate to BHIC today! • 2018 Race Day by Robert Lee! 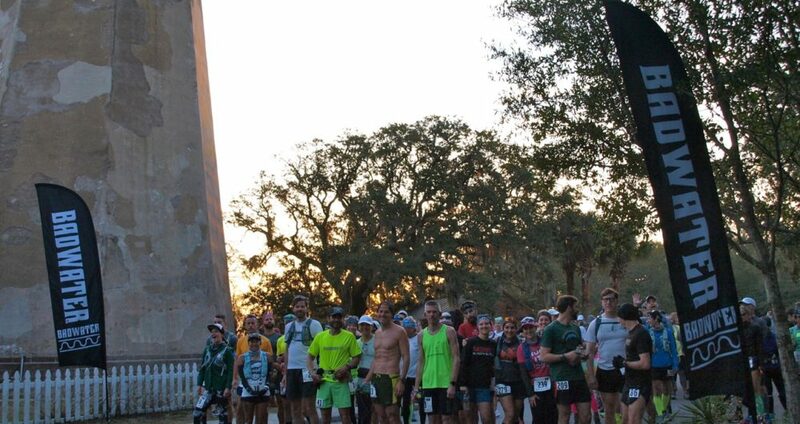 The fifth annual Badwater Cape Fear 50km / 51mi ultramarathon took place March 17, 2018 on Bald Head Island, North Carolina. A field of 179 runners from seven countries and twenty-nine American states competed, with 61 of 62 runners completing the 50km race and 113 of 117 runners completing the 51-mile race. Registration will open soon for the March 2019 edition, and there is a 200-runner limit which will sell out. Whether you are a grizzled Badwater veteran, or looking to take on your first Badwater race, we hope you will join us!